Netflix have released a new trailer for their nostalgic series. 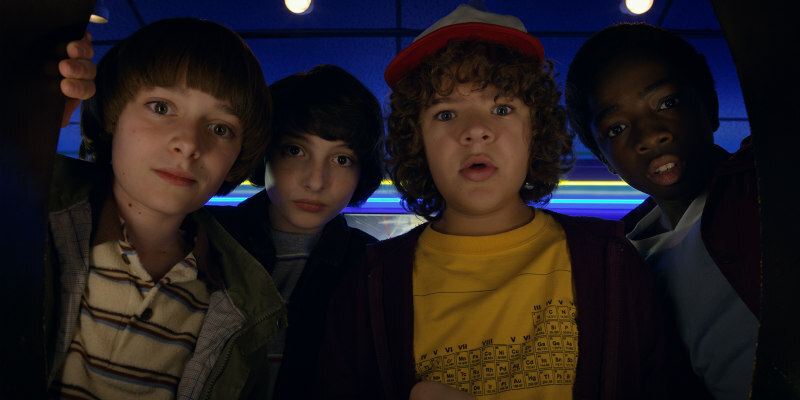 Along with Spielberg's Ready Player One, the '80s nostalgia continues in a new trailer for the sophomore season of Netflix's Stranger Things. With BMXs, Dragon's Lair and Michael Jackson, the latest promo seems to be giving a middle finger to those of us who complained that it relied too much on its nostalgia factor. All episodes of Season Two premiere on Netflix October 27th.